We know that the kitchen is the most used room in the house–yet simplifying the kitchen is anything but easy. On the podcast today I am chatting with Melissa Coleman of The Faux Martha. 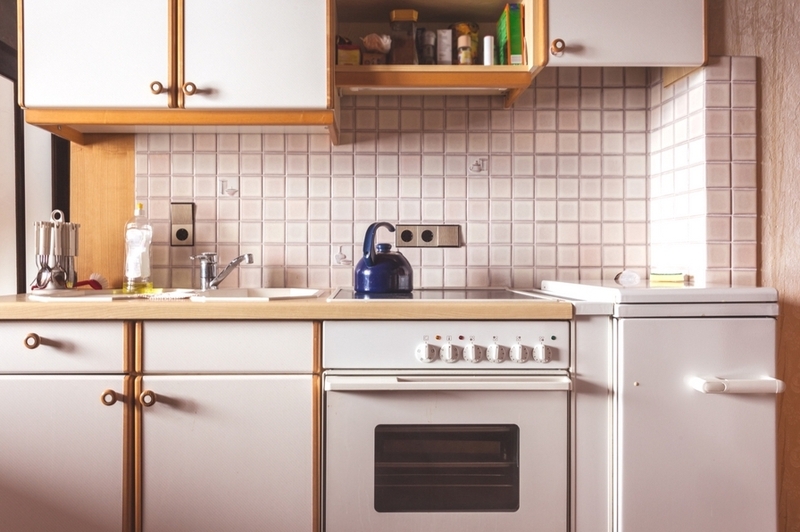 Melissa is a food blogger and she is sharing her story about how the kitchen “broke” for her. She decided she either needed to make big changes or call it quits. 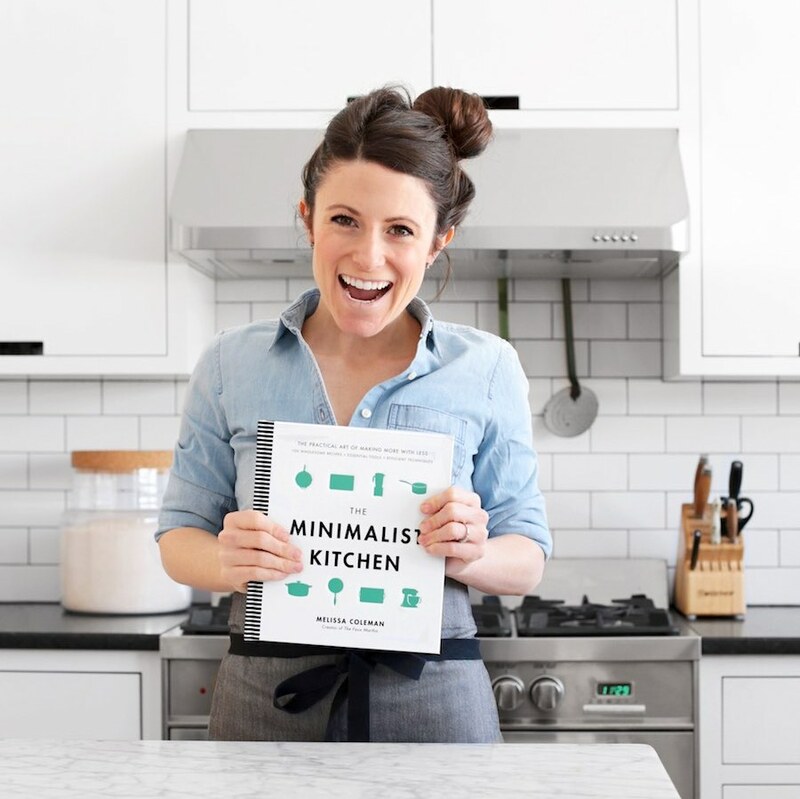 Fortunately, she stuck with it and now she’s sharing the art of creating a minimal kitchen. Inspired by Melissa’s ways, I will be sharing a tour of my kitchen and pantry in the Simplify Food + Family group this week. Join us there! Strange! It seems to be working on my phone. Could you try another device and let me know if it works? This was literally one of my favorite podcast episodes of all time (not just your podcast .- but of all podcasts ever). Such useful information and great conversation. Loved it!